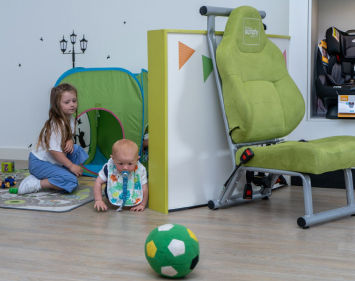 Maxi Cosi is a well-known brand, now part of the Dorel UK. 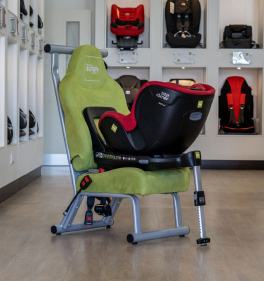 A company that came to prominence in the 1980’s it built its reputation on an excellent range of infant carriers. 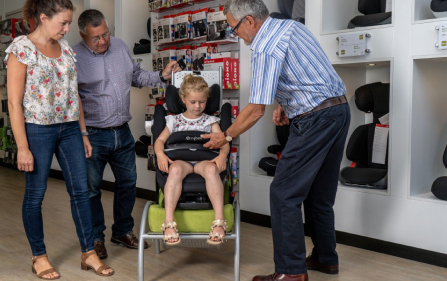 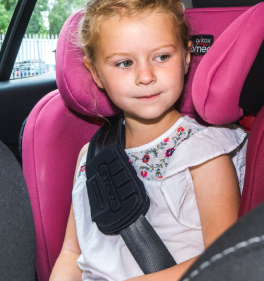 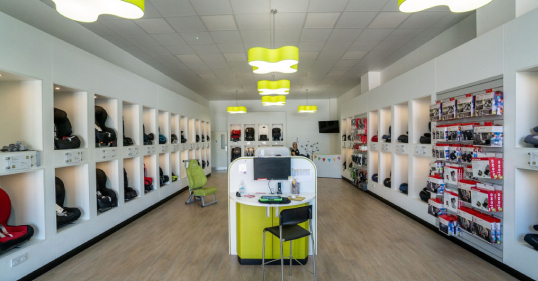 Today while remaining strong in the infant carrier market, it offers a full range of child safety seats including seats incorporating ‘airbag technology’.